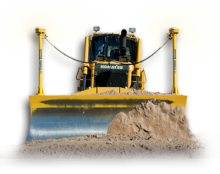 Trimble machine control systems help contractors finish faster with less rework, less staking, less checking, lower costs and improved material yields. 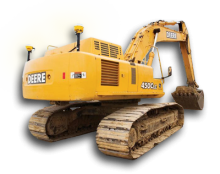 Plus, Trimble solutions quickly pay for themselves—often on the first project! 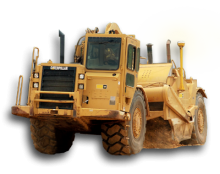 For a full list of Trimble Machine Control Solutions, please visit the Trimble Civil Engineering and Construction website. 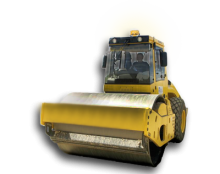 Move dirt faster and more precisely, without stakes, to cut costs and improve safety. Better blade control. Faster operating speed. Only GCS900 with GradeMax Plus lets you grade higher quality surfaces 35-40% faster, in any material type. Finished grade with fewer passes. Place material faster and with millimeter accuracy. 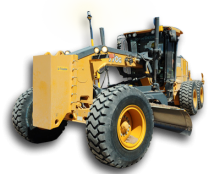 With GCS900 on your grader you’ll keep costs to a minimum and realize better profits. Trimble Compaction Control Systems help you roll a more efficient pattern so you can reach target passes and density faster. 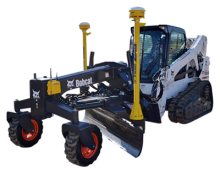 Maximize the control, speed and flexibility of your compact equipment. Now your mini machines can mean major productivity. 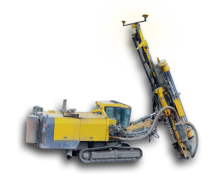 Increase the safety, accuracy and efficiency of your drilling operations. All day. All night. And under almost any conditions. 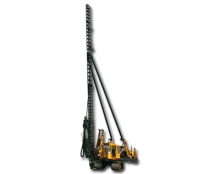 Realize maximum production and revenue with the DPS900 Piling System—the industry's first aftermarket, land-based, 3D piling system for the mixed fleet operator.